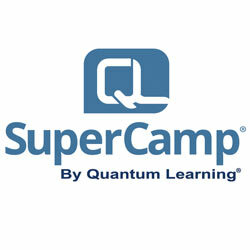 The most comprehensive listing of summer camps in San Jose. 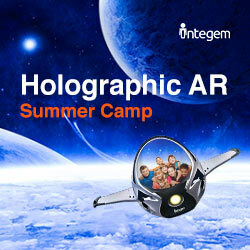 Description: #1 AR Camp. 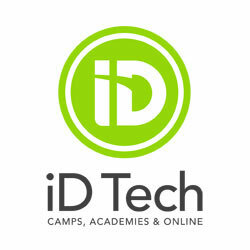 We enable every student to program, design, & innovate with future tech. Ages 6-18. 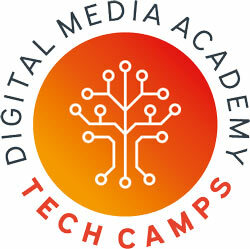 Camps in AI, 3D movie, 3D Game Design, Digital Art, interactive News, Engineering, etc. Small Classes. 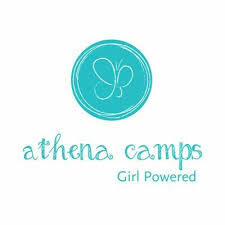 Description: Weekly Summer Day Camps for girls grades K-8 (Mini K-2 | Junior grades 2-5 | Middle grades 5-8). Tennis, Volleyball, Soccer, Basketball, Yoga & more with creative art themes in San Jose & Los Altos. 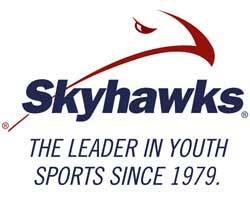 Description: Skyhawks Sports Academy is committed to providing a safe, fun & skill-based experience for children ages 3-12. 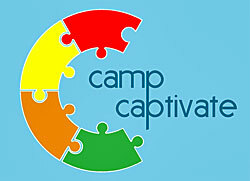 We're a national company with camps in over 500 communities. Find camps in your area. 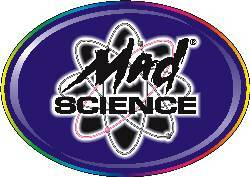 Description: Bringing kids ages 4-13 safe, fun, active & educational sports experience. 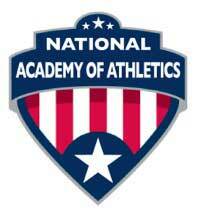 Baseball, Basketball, Cricket, Football, Volleyball, Softball, Lacrosse, Field Hockey, Track & Field and more. 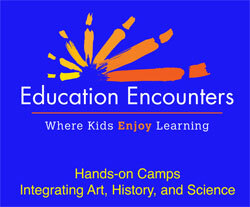 Description: Education Encounters is a fun, hands-on camp that integrates history, science, and art. 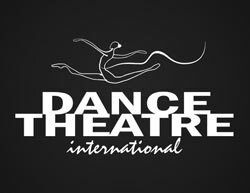 Our small classes are taught by credentialed teachers. AM & PM care available. Multiple discounts are available. Description: Common Core basics are covered: Reading Comprehension, Vocabular, Math & Writing. Experienced teachers have small groups and each child is given individual attention. Fun, interactive environment. Carden Day School's "Camp Carden"